​Nabil Fekir has admitted that he still harbours ‘dreams’ of a move away from Lyon after his proposed transfer to Liverpool fell through last summer. The France forward looked set to seal a £53m switch to Anfield in June last year after a deal was agreed between Lyon and Jurgen Klopp’s side, with only the formalities left to complete before Liverpool withdrew from the deal due to concerns over Fekir’s fitness. A scan on the attacker’s knee in Paris left the Reds in doubt over Fekir’s condition, and the 25-year-old subsequently remained in Ligue 1, having rejected the offer of a new contract. However, as quoted by the ​Liverpool Echo, the Lyon captain said: “Discussions are ongoing. “I have sat down with the president, things are advancing slowly. When will I take a decision? I am not fixing myself a date, I am not in a rush. Nobody is putting any pressure on it and I like to take my time. “I do not know [how long he will stay]. Last year was supposed to be my last, and in the end I’m still here. 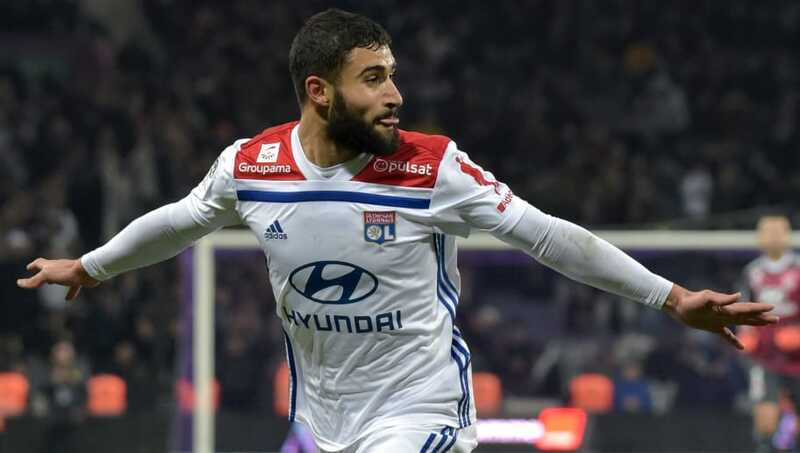 ​Chelsea are said to have emerged as potential rivals to ​Liverpool in their pursuit of Fekir, but the Frenchman insisted that the west London side have not approached him over a move. Liverpool had lined up a move for Fekir last summer as a long-term replacement for Philippe Coutinho, who completed a blockbuster move to ​Barcelona last January. Nabil Fekir has reportedly handed in a Transfer Request. However, the Reds have continued to make huge strides in the Premier League without the Brazilian this term despite failing to complete a deal for Fekir. Jurgen Klopp’s side currently lead champions ​Manchester City in the race for the title.